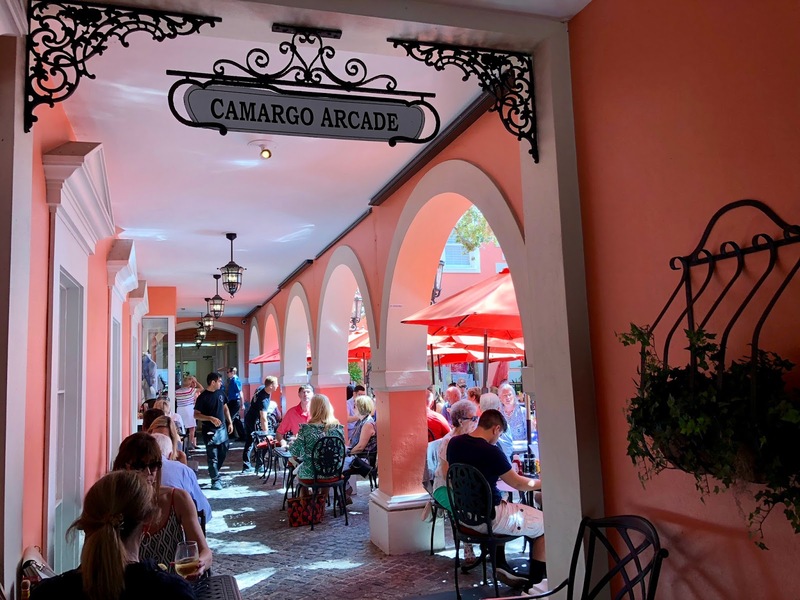 Camargo Arcade leads to Jane's Cafe, my favorite Naples restaurant for brunch. Looks like a nice atmosphere there, Jack! It looks like it's a favorite for lots of people. It certainly looks quite inviting. Looks like a cozy place, Jack ! What an attractive place. You make me wish I were on my way to Jane's Cafe right now. As arches are my favourite architectural feature Jack, this could well be my favoured spot also ☺ Fab portrait shots in last post.. So nice! Looks similar to some arcades I've visited recently in San Diego. I'll be posting shots when I'm home and can pare them down.